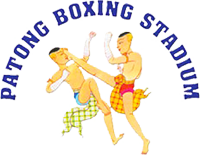 Num Noi is the head trainer and owner of Singpatong Sitnumnoi Gym. 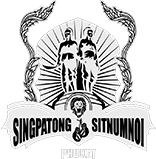 Every saturday night at Patong Boxing Stadium, Num Noi presents SUK SINGPATONG SITNUMNOI featuring professional Muay Thai fighters from Thailand and abroad. Only the top fighters are selected to become a part of the SUK SINGPATONG SITNUMNOI fight series.